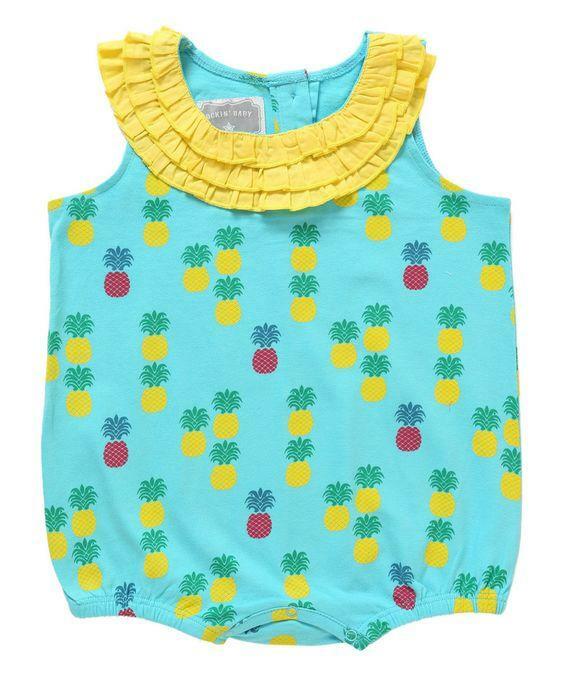 Enter to win this gorgeous pineapple print Isabella romper for your little girl from Rockin’ Baby. This fabulous playsuit with yellow frill detail at the neck will keep her cool on hot sunny days. Now that the weather is showing signs of being lovely and warm, I’m offering the opprtunity to keep your little girl cool! The fun pineapple print is bright and summery. Rockin’ Baby is committed to helping children with no clothes, so whatever you buy from them, they will match with an identical quantity and work with charities around the world to put a smile on a child’s face. 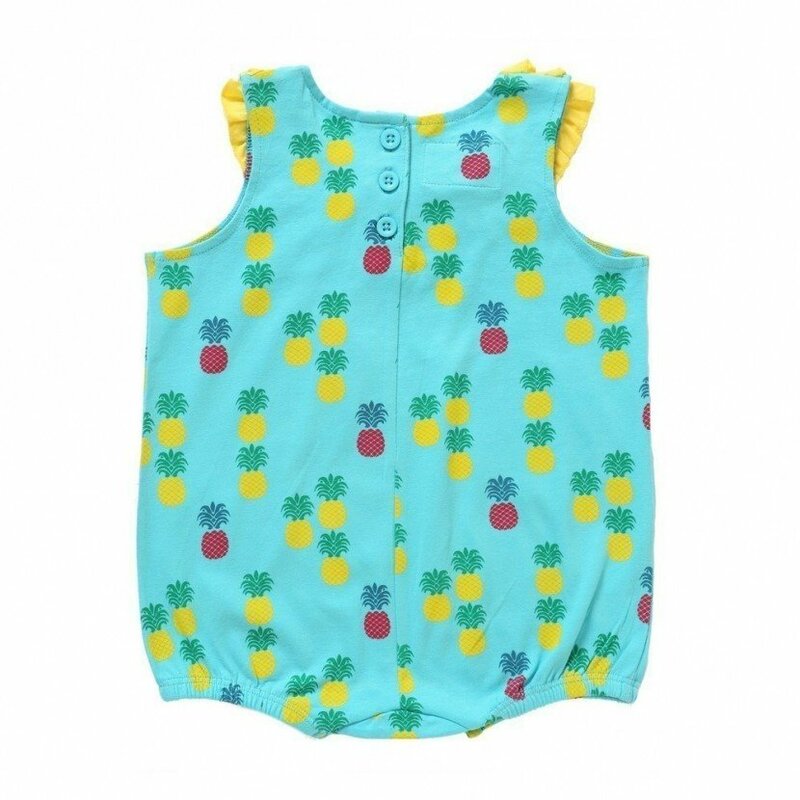 You could win this beautiful pineapple print romper in size 12-18m. Enter via Gleam below. If you’re not sure how to enter – please ask!